Rev. 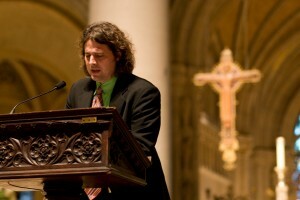 Michael Ellick is the Minister of Judson Memorial Church, and one of the founders of Occupy Faith. In his ministry, he has worked as an organizer and a social justice advocate for Immigrant Rights, Marriage Equality, Single Payer Health Care, Economic & Environmental Justice, and Racial Profiling. Rev. Ellick is particularly interested in understanding the Christian Passion Story in an America threatened by falling Empire and failing Plutocracy. Raised in a Conservative Baptist church in Washington State, Rev. Ellick studied Comparative Religion and Philosophy at the University of Washington before earning his M.Div. at Union Theological Seminary in 2000. Still hungry for new ways of understanding the Gospel, as well as real world practices for embodying its prophetic compassion, he studied closely under a Tibetan Buddhist teacher for the next five years. Over the course of his life, he has also worked as a courier, a fast-food cook, a fact-checker, a fresh juice delivery person, a copy-editor, an event planner, a barista, a financial analyst, an internet help desk, and even as an assistant at a Marine Biology lab. At Judson, Rev. Ellick has embraced Judson’s legacy as a Research & Development Laboratory for American Christianity. Committed to establishing a new Christian vocabulary for a post-Christian world, Rev. Ellick’s exploration of new theological forms has grown out of his commitment to the social gospel in action, and the practice of God’s presence in silent prayer, reflection, and meditation. He currently lives in Greenwich Village. Born and raised in the river port town of Huntington, West Virginia, Reverend Robert B. Coleman came to The Riverside Church in the City of New York after having served twenty-three years as an ordained elder in the United Methodist Church in Tennessee. Hired in July of 2007 as Minister with Mission and Social Justice, Reverend Coleman was promoted to Chief Program Minister in July of 2009. Throughout his career, Reverend Coleman has been a champion in multiple initiatives addressing social justice and peace. He served as President of the New York New Sanctuary Coalition from 2008 to 2009 and was a steering committee member of the Metro New York Religious Campaign Against Torture from 2007 to 2009. In 2007, Reverend Coleman was a participant at the National Gathering of The New Sanctuary Movement in Los Angeles, California. Two years later, he and The Riverside Church hosted the National Gathering of The New Sanctuary Movement in New York. Reverend Coleman received his Bachelor’s Degree in Education from Marshall University in Huntington, WV and his Master’s of Divinity from Vanderbilt Divinity School in Nashville, TN. Itang Hope Young serves as a servant leader for the Children’s Defense Fund’s Young Advocate Leadership Training program. Young left corporate America to pursue a divine calling, and in 2009 she matriculated into The Union Theological Seminary in the City of New York where she was recently awarded the Master of Divinity degree in Pastoral Care and Theology. While enrolled in seminary, Young served as the Graduate Assistant at Church Women United, Inc. where she served as the Program Coordinator for the Church Women United and National Council of Churches Young Women’s Leadership Experience at the United Nations Commission on the Status of Women. She was licensed to preach by the Rev. Dr. Calvin O. Butts,III at the Abyssinian Baptist Church in Harlem, New York. Most recently, Young was featured on the PBS Religion and Ethics NewsWeekly exclusive “Women in Theology and Ministry,” and in the animated film BibleGirls: Faith n’ Fullview. 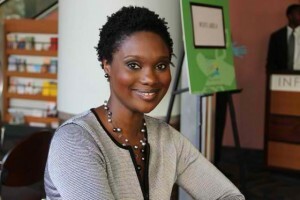 She is deeply engaged in activism and is a strong advocate for young girls and women in communities of color. Young completed her undergraduate studies in engineering at Texas A&M University – College Station. 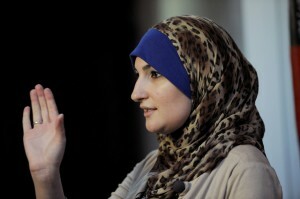 Linda Sarsour is a working woman, community activist, and mother of three. Ambitious, outspoken and independent, Linda shatters stereotypes of Muslim women while also treasuring her religious and ethnic heritage. 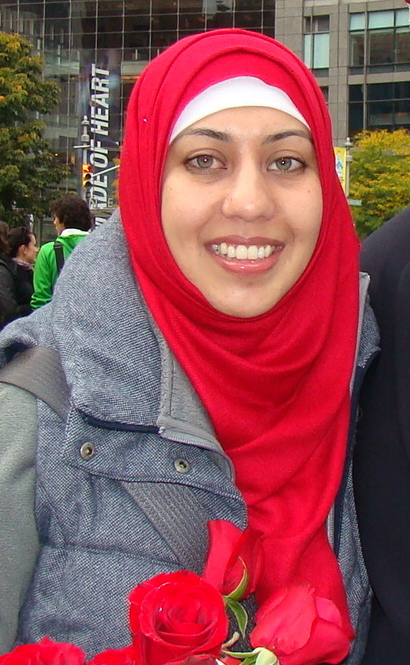 She is a Palestinian Muslim American and a self-proclaimed “pure New Yorker, born and raised in Brooklyn!” Currently she is the National Advocacy Director for the National Network for Arab American Communities (NNAAC) and locally serving as the Director of the Arab American Association of New York, a social service agency serving the Arab community in NYC. Linda has been at the forefront of public debate on the NYPD’s blanket surveillance of the Muslim community. She has been featured in local, national, and international media and was honored by the White House as a “Champion of Change.” Linda’s strengths are in the areas of community development, youth empowerment, community organizing, civic engagement and immigrants’ rights advocacy. Baptist Minister, preacher, activist, foodie, coffee lover, cultural critic, and writer. Eric will have completed the requirements to be awarded the Master of Divinity degree from The Theological School of Drew University in 2012. He serves as Community Minister in the Judson Memorial Church and Associate Minister in the First Calvary Baptist Church. Eric has also been trained in community organizing by the Industrial Areas Foundation. Eric is committed to developing faith communities do public ministry. This past year, Eric organized and led citywide public multi-faith services at Liberty Plaza to support the Occupy Movement along with other movements. Eric views the current economic crisis as a hotbed for prophetic activity in our world as a new dialogue emerges in the public square. Recently, Eric became a contributing scholar with Auburn Seminary for the 2012–2013 academic year. Eric hopes to (in the words of William Butler Years) invite the world “to pull their seats to the chasm so he can tell them a story” using the written word and social media to reach many on the work of justice in the 21st Century. The Rev. Dominique Chantell Atchison is an ordained minister in the United Church of Christ. She serves as an Associate Minister at Brown Memorial Baptist Church in Brooklyn. She is a graduate of Oberlin College and Union Theological Seminary. She was in the inaugural class of Community Ministers at Judson Memorial, where she was ordained to Christian Ministry. She served as a chaplain a Resident Chaplain at New York Methodist Hospital and the pastor of the Amistad Community United Church of Christ in Ann Arbor, Michigan. Dominique is also a performance artist and a member of Ebony Ecumenical Ensemble and Dance Diaspora Collective. The Rev. Rosemary Bray McNatt is Senior Minister of The Fourth Universalist Society in the City of New York, a 174-year old Unitarian Universalist congregation on the Upper West Side of Manhattan. Born and raised in Chicago, Illinois, she is a graduate of Yale University and Drew Theological Seminary. An editor and widely anthologized writer for more than 20 years before answering the call to ordained ministry, The Rev. Ms. McNatt is a former editor at the New York Times Book Review; author of three books, including her memoir, “Unafraid of the Dark;” a former contributing columnist for Beliefnet.com; a contributing editor to UU World, the magazine of the Unitarian Universalist Association, and a prolific blogger on matters ranging from post-election violence in Kenya to presidential politics (http://revrose.com). 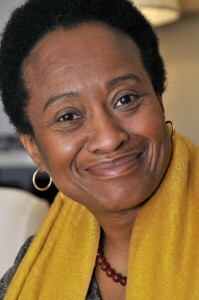 Her years of service to the UUA have included work as a member of the Committee on Urban Concerns and Ministry; the Task Force for Strategic Options for Beacon Press; chair of the Board of Trustees of Starr King School for the Ministry, and membership on the UUA Panel on Theological Education, as well as the UUA Board of Trustees. The Rev. Ms. McNatt also served as a faculty member of the 2008 International Council of Unitarian Universalists Leadership Training Conference in Nairobi, Kenya—the first ever such gathering on the African Continent. Currently, The Rev. Ms. McNatt serves as the convener of OccupyFaithNYC, a multi-faith economic justice organization founded in the spirit of Occupy Wall Street. 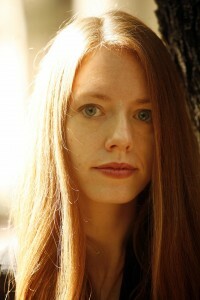 She also is an adjunct instructor at Union Theological Seminary; a founder and active member of the Unitarian Universalist Trauma Response Ministry, created to provide culturally sensitive liberal religious responses to mass disaster and other significant trauma; and Chair of Disaster Chaplaincy Services of New York, the multi-faith disaster spiritual care service for the metropolitan New York area. She lives in New York City with her husband, Robert and their two sons, Allen and Daniel. Erin Reese holds a Masters of Art and Theology from Union Theological Seminary. An artist and filmmaker who has consulted for directors and non-profits, working at the intersection of art, religion, and social justice, she has for the past few years been particularly focused on visual culture and media. Erin resides in Manhattan where she enjoys the art scene and relishes the diversity of baked goods. 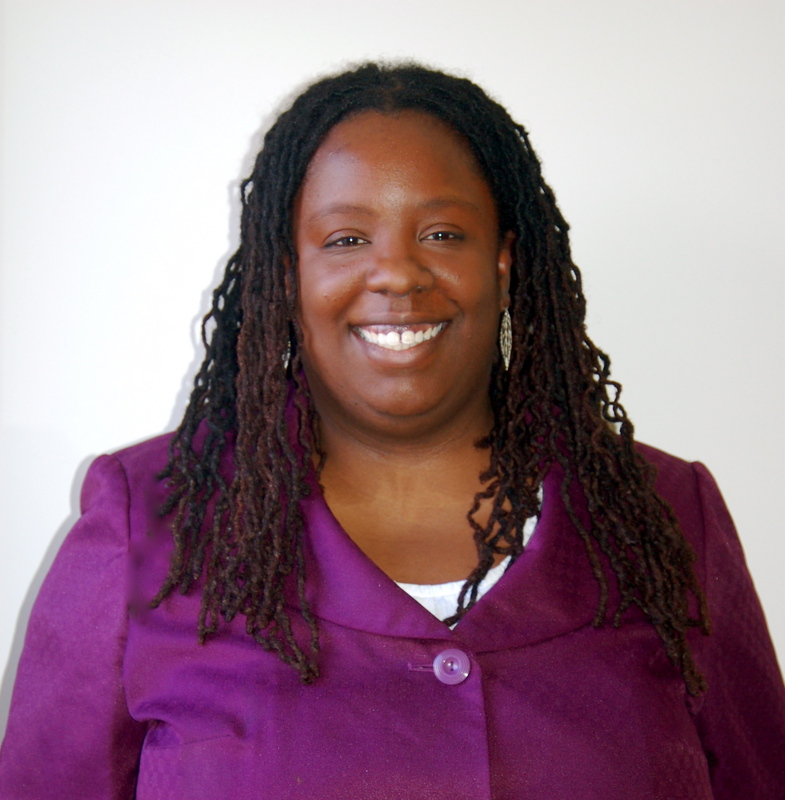 Jill Williams is currently organizing for A People’s Investigation of Money, Debt and Power (a truth seeking initiative around the foreclosure crisis); her current day job is as Coordinator for Leadership Initiatives at the Center for Social Inclusion. Before assuming these roles, Jill supported domestic truth-seeking initiatives around the United States in her role as a foundation program officer and, prior to that, served as the executive director of the Greensboro (NC) Truth and Reconciliation Commission which was the first of its kind in the United States and examined the context, causes, sequence and consequences of the Nov. 3, 1979 shooting deaths by Klansmen and Nazis of five labor and community organizers. Prior to her work in Greensboro, Jill worked as a mediator, an oral historian and an adjunct college professor. Raised in Pulaski, Virginia, Jill graduated from Davidson College with a degree in Religion, where she later served as the Assistant Director of the Programs for the Theological Exploration of Vocation. Additionally, Jill has a master’s degree in Conflict Resolution from Antioch University McGregor. Rev. 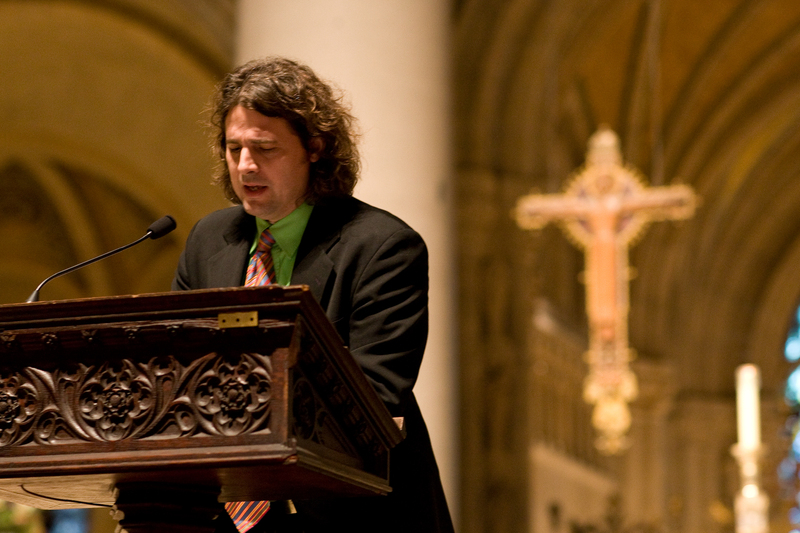 Peter Goodwin Heltzel, Ph.D., an ordained minister in the Christian Church (Disciples of Christ), is the Director of the Micah Institute and Associate Professor of Systematic Theology at New York Theological Seminary. He also serves as Assistant Pastor of Evangelism at Park Avenue Christian Church in New York City. Rev. Heltzel holds a B.A. from Wheaton College, a M.Div. from Gordon-Conwell Theological Seminary, and earned his Ph.D. from Boston University. 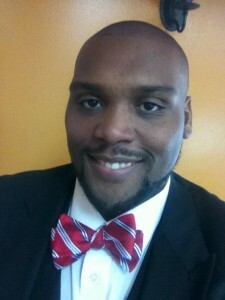 He also completed course work at the University of Mississippi in Southern fiction and creative writing. These courses, combined with his childhood years in Mississippi, inform his work with a deep commitment to the power of words and music, to social justice and to a global movement of radical change and collective activism. A gifted writer, Rev. Heltzel has contributed to six books as author or editor. He has published numerous articles in journals, such as Books & Culture, Science & Theology News, Sojourners, Political Theology, Princeton Theological Review and the Scottish Journal of Theology. He lives in New York City with his wife, mezzo-soprano Sarah Heltzel. Luis is a professor of Psychology, Criminology, Latin American & Latina/o Studies and Ethnic Studies at John Jay College of Criminal Justice-City University of New York. 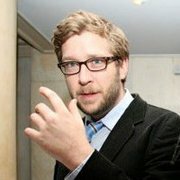 He is also a member of Ph.D. faculties in social/personality psychology at the Graduate Center-City University of New York. Dr. Barrios is co-editor of Otras naciones: Jóvenes, Transnacionalismo y Exclusión (2008-FLACSO); co-editor of Gangs and Society: Alternative Perspective (2003-Columbia University); co-author of the Almighty Latin King & Queen Nation: Street Politics and the Transformation of a New York City Gang (2004-Columbia University), and co-author of Banished to the Homeland: Dominican Deportees and Their Stories of Exile (2011-Columbia University Press). Dr. Barrios is also the author of Josconiando: Dimensiones Sociales y políticas de la espiritualidad (2000-Editorial Aguiar), Pitirreando: De la desesperanza a la esperanza (2004-Editorial Edil) and Coquiando: Meditaciones subversivas para un mundo mejor (2008-Editorial Búho), and other numerous articles. In addition, Fr. 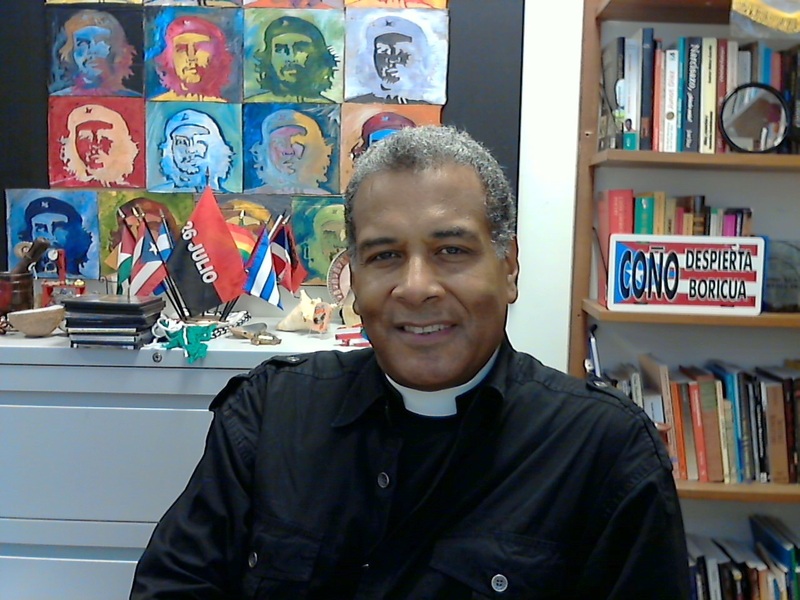 Barrios is an Associate Priest at St. Mary’s Episcopal Church in West Harlem, Manhattan and the Co-Executive Director of the Interreligious Foundation for Community Organization-IFCO/Pastors for Peace. He is a former prisoner of conscience from the School of the America Watch (SOAW) movement. 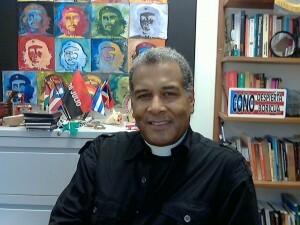 Dr. Barrios is a community activist, a priest activist, and a faculty activist. Sara’s passion to better the world has taken her across the globe and back again. 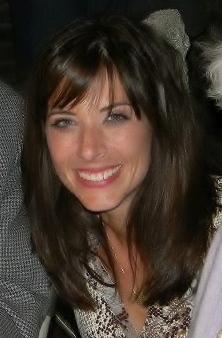 Currently working as an education consultant at The New Teacher Project in New York City, Sara is a native of Illinois. In her college years, Sara was the student government president at the University of Illinois at Urbana-Champaign, where she completed her BA in Anthropology and Political Science. Sara then went on to earn her MS in Education at Bank Street College of Education in New York while teaching fifth grade in the South Bronx as a Teach for American corps member. Following this life-shaping experience came another: she taught impoverished children in Pakistan from 2006–2007. She returned to the States to enter George Washington University’s MBA program in Washington, DC and graduated in 2009. Sara has been involved in several Islamic movements over the past decade from putting on leadership retreats for Muslim activists to benefits for Palestine. Currently, she is a board member of the Muslim Consultative Network and works with Friday Night Circle, a weekly discussion group that draws Muslims and non-Muslims from all over NYC to dialogue about religious and social issues.